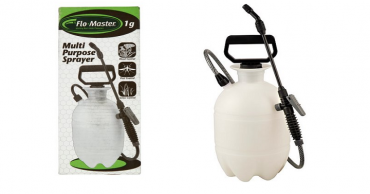 RL Flo-Master 1-Gallon Sprayer Only $5.00! 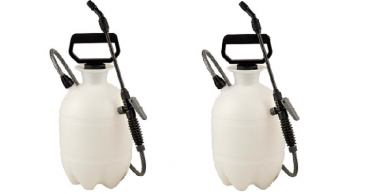 RL Flo-Master 1-Gallon Sprayer – Only $4.89! 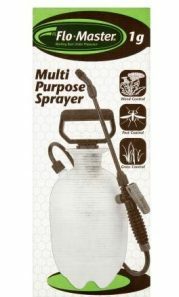 Flo-Master 1-Gallon Sprayer Just $5.00!